1. 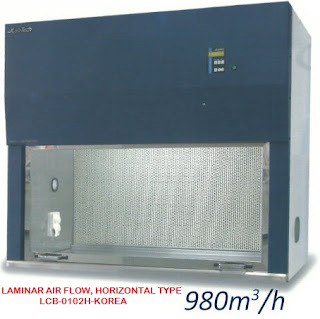 High functional dehydrator: new concept of dehydrator makes better dehumidify rate. 2. Compact size : compact body save space in laboratories. 3. One-touch door : open and close a door with one hand. 4. Put products in and out smoothly. 5. 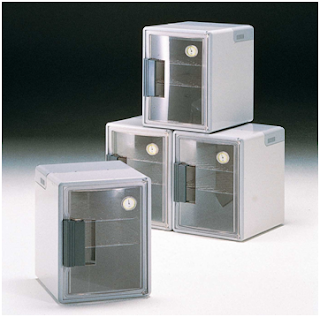 Stackable : it is stackable, and use space effectively. 6. Automatic : no need to change silica gel. 7. Low price : Cost down by assembling product at once.